Marvis Toothpaste is my new favorite toothpaste and is unlike any other toothpaste. I first used it at Discovery Land Company’s Yellowstone Club in Big Sky, Montana, it was a bathroom amenity. It comes in two sizes and in seven different flavors, Ginger Mint, Jasmin Mint, Aquatic Mint, Classic Strong Mint, Cinnamon Mint, Amarelli Licorice and Whitening Mint. I love the Jasmin Mint, it has the mint aroma to provide the freshness, while also having a surprising hint of a sweet and floral note with the Jasmin’s floral scent. 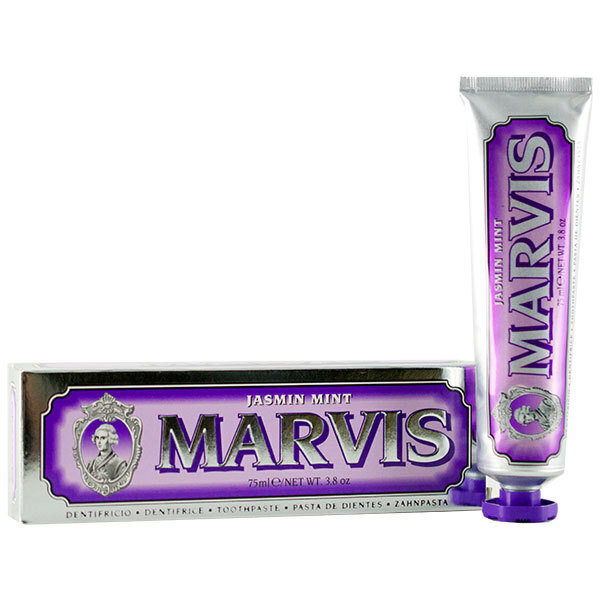 Marvis toothpaste is one of my favorite gifts to give and people get obsessed with it. I gave it as a stocking stuffer for Christmas this year. You can get the toothpaste at GEE Beauty in Bal Harbour Shops. 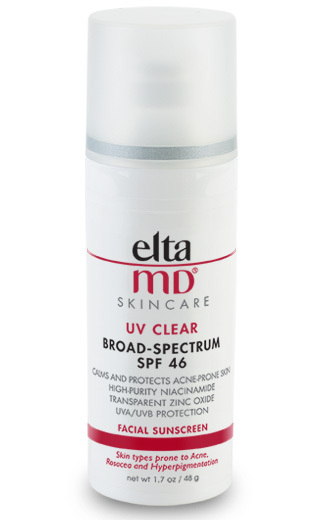 Elta MD sunscreen is the best sunscreen for the strong sun. I love that it is SPF 46 and it is clear, so you don’t see white, and it is also thin so it doesn’t leave your skin feeling sticky or clog your pores. 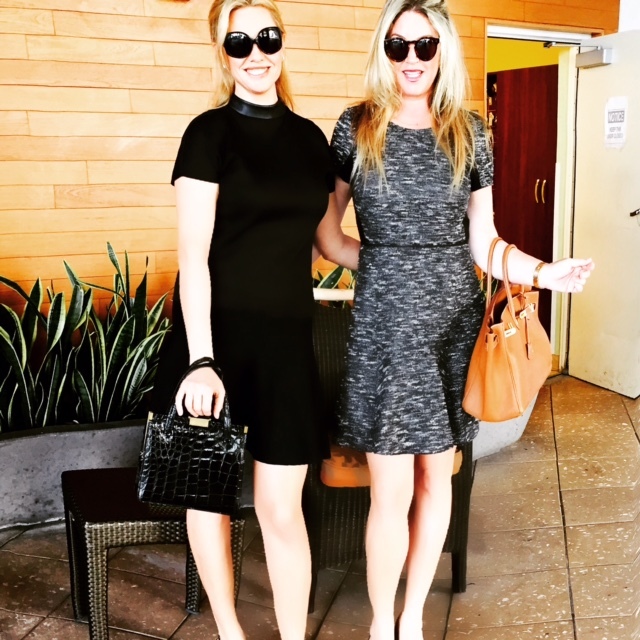 Christine Nell and Karianne Erdman from AVA MD in Beverly Hills first gave it to me. It helps prevent sunburn and decreases the risk of skin cancer and early aging. What’s different about Elta MD suncreens is that they are formulated with transparent zinc oxide and are sensitivity-free, fragrance-free and paraben-free so they don’t irritate the skin. Now I also use the tinted version for slight summer coverage. 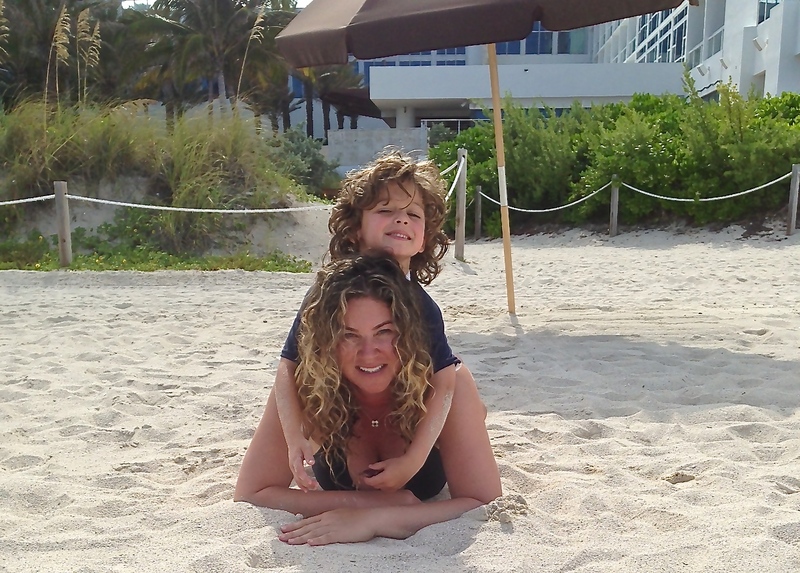 Having a Vitamin D deficieny, my doctor, Dt. Reid at Lifespan Medicine introduced me to Replesta. Replesta is a medical food that provides you with nutritional requirements to help manage vitamin D deficiency. You take one chewable tab once a week and it really brings up your vitamin D. I love that you don’t have to take it daily, it tastes good and it is perfect if you can’t swallow pills. You can take Replesta wih multivitamins and it is made with all natural flavors and sweeteners. You can get it at Mickey Fine pharmacy in Beverly Hills. Dr. Brandt is one of the world’s most renowned dermatologists. He has 30 years of clinical dermatology expertise and he puts his expertise into his work as well as all of his Dr. Brandt Skin Care products. His hard-to-get-into practices are based New York and Miami. 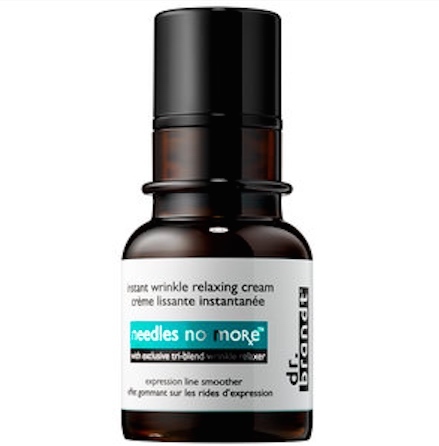 His Needles No more topical cream is a Sephora best seller and one of my favorite Dr. Brandt products. It mimics anti-wrinkle treatments to visibly relax and smooth the look of expression and wrinkles. It tightens the skin, prevents contraction and provides quick relaxation of the skin. It targets lines and wrinkles on the forehead, between brows and crow’s feet. SQULZ is the result of Luca and Nico Lacharlotte’s creative collaboration with their mom Sarah Lacharlotte to create a quality design conscious and innovative accessory that appeals to the kid in all of us. They are Velcro charms for wristbands that are available in countless colors and combinations and are fun to mix and match. You can put them on wristbands, headbands, hair accessories, ball chain necklaces, on the straps of your back pack and anywhere you can think of. You can wear it, strap it and wrap it and put them on your own accessories with the SQULZ Converter Coin. It is a fun activity and great for gift bags or personalized gifts. We put SQULZ in the gift bags for Lucas’ birthday. 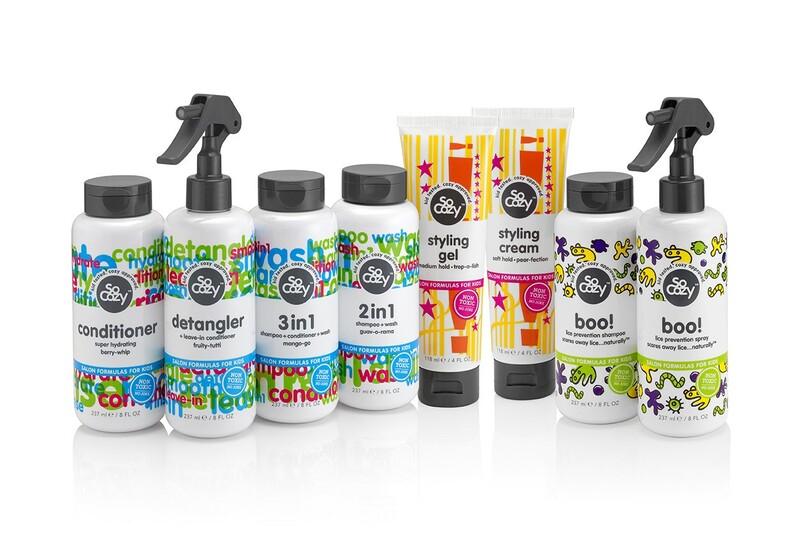 SoCozy is a line of premium, salon-quality kids hair products. They have shampoo & conditioner, detangler, gel, mousse and lice shampoo and they all smell amazing. They are sold in Manhattan’s premiere children’s hair salon, Cozy’s Cuts, in New York City and just launched at TARGET. The national children’s hair expert and entrepreneur, Cozy Friedman, is redefining the entire children’s hair care experience with her new and improved SoCozy collection of salon quality hair care products. Twelve years ago—before parabens and phthalates were media buzz words—Cozy knew that chemicals had no business in the business of kid’s hair. Her SoCozy line offers concerned parents peace of mind.